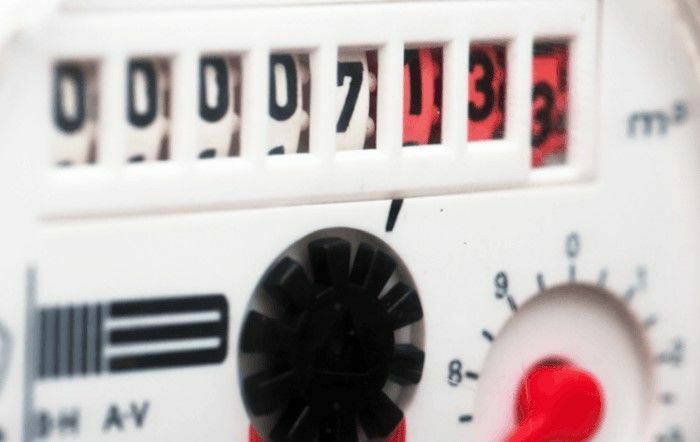 Energy meters must be periodically read and their readings published. FACILITOR has a handy application designed to read meters, from multiple devices and multiple locations, periodically and automatically and present the collected data to the administrator. This provides a realistic picture of the water and energy consumption of your organization. By comparing your energy consumption to standards you can establish a policy that aims lead to savings on energy costs.